The Weber Q, now available in 6 new colors, Blue, Green, Purple, Fuchsia, Orange, and Black. 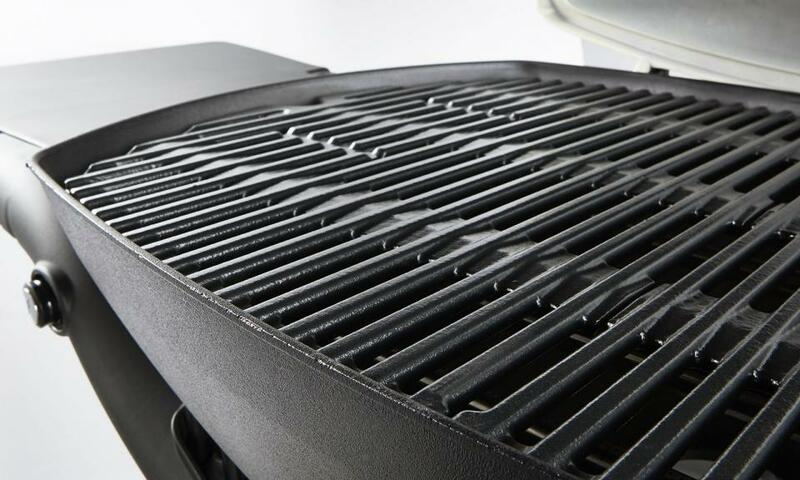 The Weber Q comes with all the necessary features for big grill performance in a compact size, including two folding work tables, built-in thermometer, electronic ignition, infinite temperature control, easy-to-clean cooking grates, and enough cooking space for your next get together or family dinner. A cart is also available, converting the Weber Q from a portable grill to your permanent backyard or balcony grill. Our avid grillers love the portable aspect of the Weber Q, allowing grilling at parks, poolsides, beaches, tailgate parties and more. 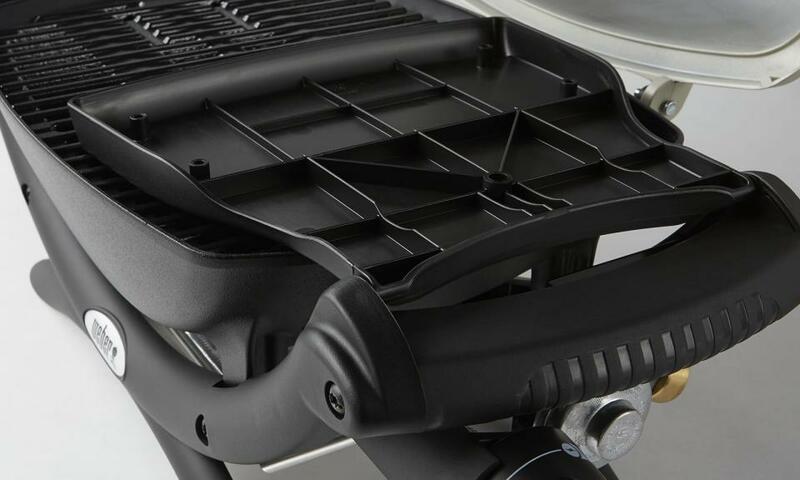 For our urban grillers, it’s perfect for balconies or any size deck. 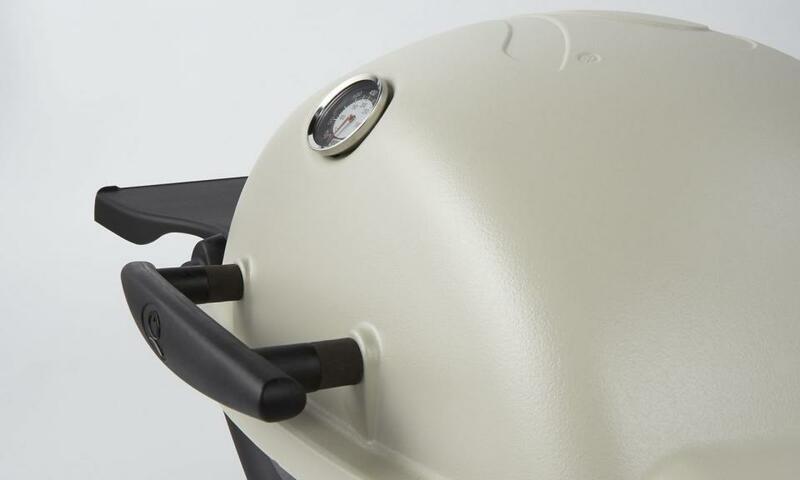 The Weber Q is also a fun house-warming or wedding gift, or a great additional grill for any avid back yard bbq hero. Don't let the size of this colorful grill fool you. Small enough to fit on a city balcony, large enough to execute an entire meal, with convenient side tables to place spices and marinades.